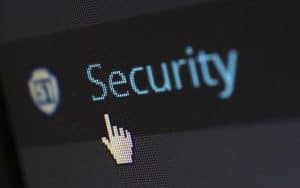 Whether you’re an individual or a business, it’s important to check your online presence so you know how you’re seen online. Sometimes it just takes a bit of digging but other times you need a second opinion. For a business online presence, getting a deep analysis from a 3rd party is extremely helpful. 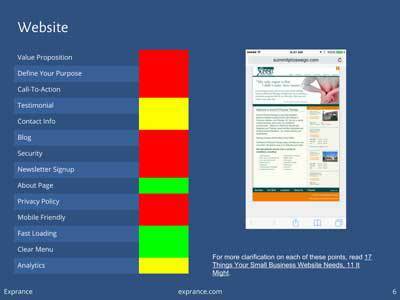 Our goal with our online presence report is to make it easier for a business to see how they are seen by others online. We make it easy to check your online presence by putting it all together in one report that’s tailored to your business. The Online Presence Blog is filled with information to give you actionable tips to grow your business. Your online presence also needs to have actionable tips attached to it in order to make it meaningful for you. Each page of the report has actionable tips that a business owner can take to improve their business online presence. This is an important differentiator between Exprance’s Online Presence Report and other online presence analysis reports. We don’t just check your online presence but we give you tips you can take to improve it also. If you’re given a document with all the technical issues with your website but aren’t a technical person, it’s hard to understand exactly what they mean. 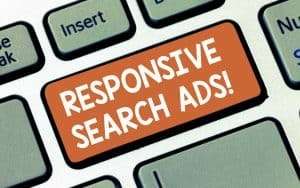 The Online Presence Report focuses on giving tips that can lead to actions that improve your business online presence. Nope, no robot eyes or just a computer analyzing your website. A real person will check your online presence. We look through more than just your website too because a business’s online presence is bigger than that. There aren’t many reports online that you can get from a real person and for absolutely free. Our goal is to give regular non-technical business owners a way to start doing things that will help them grow their business online. When we check your online presence your personalized report covers six to seven different dimensions of your business online presence. Most businesses will get a report with six different dimensions if they can be found. Sometimes there will be less than six but only in the case if there is no website or social media. For an eCommerce business, there’s a seventh dimension we analyze. We look at how easy it is to complete an order and if there are any recommendations to improve the shopper’s experience. Every request for an online presence analysis we receive gets special attention by a real person. We won’t give you a long report of how well your website is optimized with a bunch of jargon in it. Every report is written in plain English so you can understand it and take action on each part. The following are all the seven dimensions that we cover when we check your online presence and a sneak peek of what’s inside also. The findability page of the Online Presence Report includes information that will help you understand how easy you are to find on the internet. Most people rely on Google to find a business. That could mean they search on Google but click a link that brings them to a site like Yelp. Your business will be searched for by name and also by general keywords from your business industry. These keywords will be based on your website and industry. 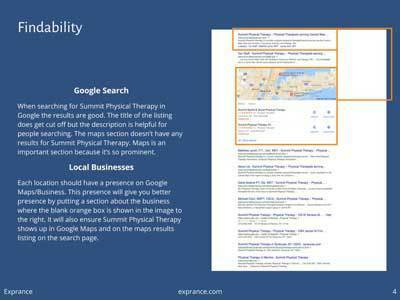 We’ll also provide you with some helpful information about local search if you cater to a local business audience. Does your business have a Google Business profile? We’ll check that and we’ll also factor in if you show up in the map view of Google search. How easy your website is to find determines if your target audience ever finds you. How you present your business online is important to how people see your business. Online presentation determines if people trust your business, connect with you, or even understand what you’re all about. 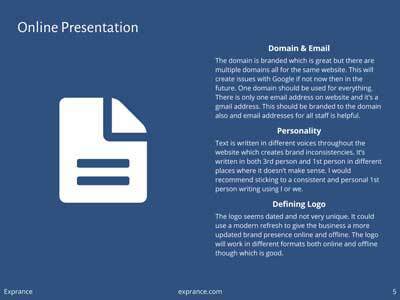 This section covers first impressions with a branded website domain and email. It also covers the overall personality which could include social media, website, or directory websites. The overall personality looks at how well content reads and if it has some personality that shines through. Clear and readable is an important part of the personality. Finally, the logo is sometimes the first thing a potential customer sees. The logo determines the first impression and can set the stage for customers understanding what you’re all about. A business website is usually the center of the online presence. Customers may find a business anywhere on the internet but their journey often leads back to the website. That means the website needs to make a great impression and be extremely easy to use. How easy a website is determines if a visitor sticks around and converts into a lead or leaves. People won’t mess around and try to figure out what to do on a website. It’s either obvious or they’ll leave. While a business website is essential to a company, there are important factors that must be taken into consideration. This section of the report covers the 17 important factors every business website must have. The eCommerce dimension isn’t always included in the Online Presence Report. Only a website that sells a product or has some type of store element includes this page. We’ll look for things that can improve in the store if there are any. This can include anything from how clear shipping options are or the ability to get free shipping all the way to how easy it is to get to products from the home page. 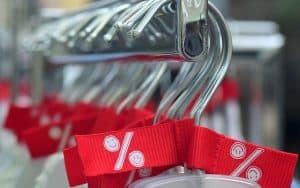 Preventing shopping cart abandonment in eCommerce stores is always a challenge. 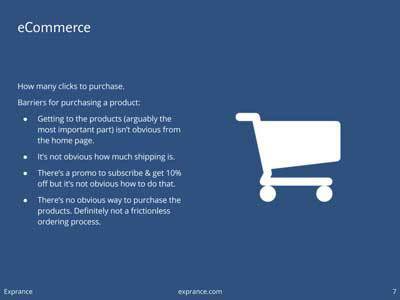 There are some things eCommerce store owners can do to minimize it though. We cover those things that can be done to help make the online shopping experience better. 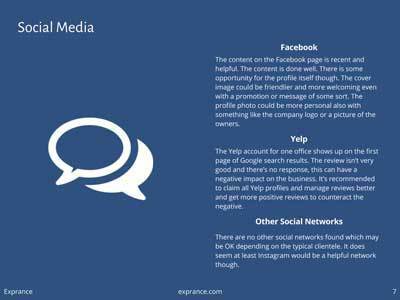 Most businesses are on at least one social media network and the Online Presence Report will look for those things. Social media is an important part of a business’s online presence. We’ll look at things like if a business is present on any social media network or not. We’ll also look at things like profile completeness on the platforms they’re active on. Having a social media profile set up but not active is also something we look at to make sure an online presence is well kept. Directory websites are also important and the ones that have even minimal social capabilities are also included on this page. We want to see if the Yelp profile is set up well and also active with reviews and replies to those reviews. 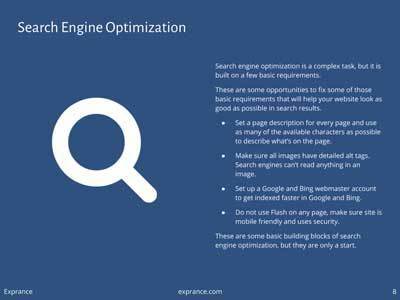 Making sure a website is well optimized for search is a factor in ranking well on search engines. We make sure page titles and meta descriptions have been optimized to be unique and useful. Another important part of SEO is that the website is set up in Google Search Console and also Bing webmaster tools. While we can’t tell if the sites are added in these, we do make this suggestion. Alt tags for every image are also important which is why we’ll look at these and make sure they are useful and unique. 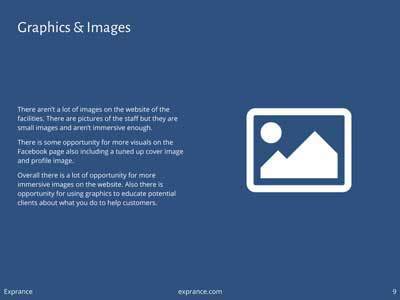 People are very visual which is why graphics and images are an important part of a business online presence. We’ll make sure images are appropriate and fit the business. This could mean large immersive images when relevant or images that add to communicating what a business is all about. It all comes down to visuals being an important part of a business online presence. Images need to lend some purpose to the overall business and create an important level of consistency across social media and website. After we go check your online presence through all the dimensions we cover we’ll make overall recommendations. The recommendations are based on the report but put it together in a simple one-page format. We’ll provide a primary focus for those that need to be fixed first in order to improve your businesses online presence. After the primary focus the secondary focus is also important but if necessary can wait a bit more. We didn’t start doing the reports with an overall recommendation but found it was helpful to focus attention on what needs to be done and in what order. Because the report is done by a real human it can take some time. We don’t automate a generic test on only the technical aspects of your website. 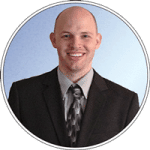 Our goal is to provide you with a report on how a real person sees your business online presence. It goes beyond just your website too so we cover things that can’t be done by a computer. From the time you submit a request for an Online Presence Report, it takes us up to 72 hours to put it together. The average time it takes is about 32 hours. 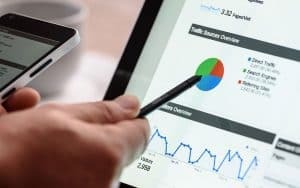 If you are interested in getting a deeper analysis of your website then we’d be happy to discuss the details with you. If you are interested, please contact us and let us know you’re interested. We look forward to talking with you about your Online Presence Report. If you’d like to explore ways for you to grow your business online a free consultation is always helpful too.